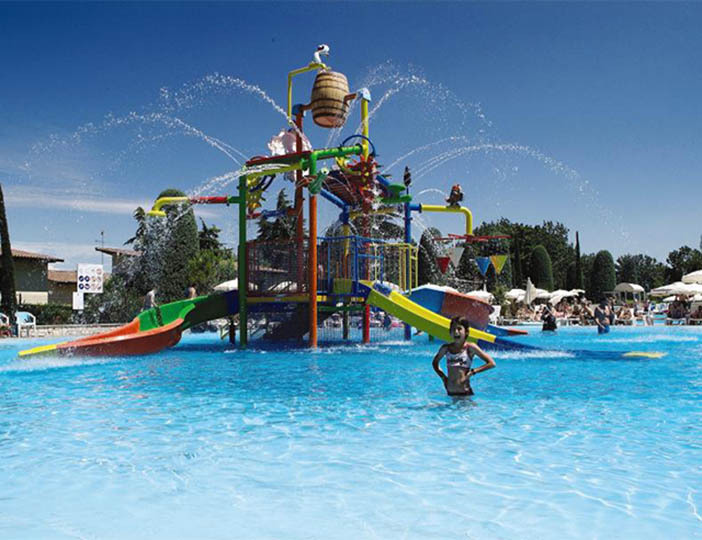 This attractive parc offers a wealth of modern facilities and plenty of activities to keep the whole family happy. 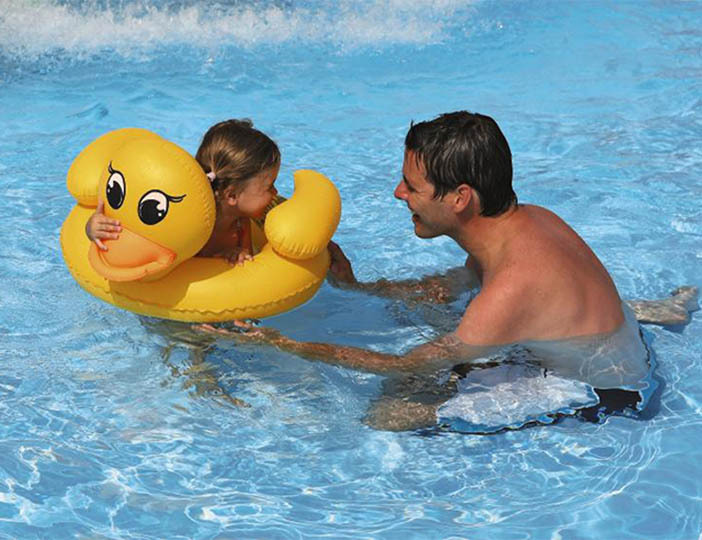 The centrepiece is undoubtedly the pool complex where there are pools for all ages. 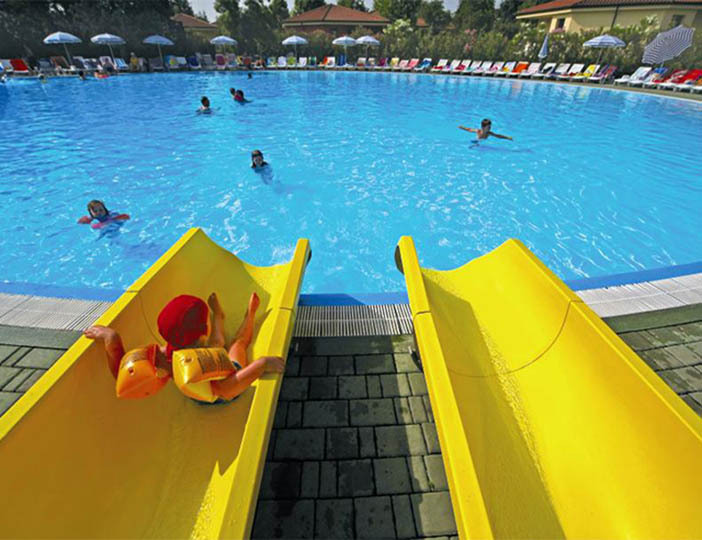 At weekends during June and throughout July and August, animatore provide a variety of entertainments including games, shows and competitions. 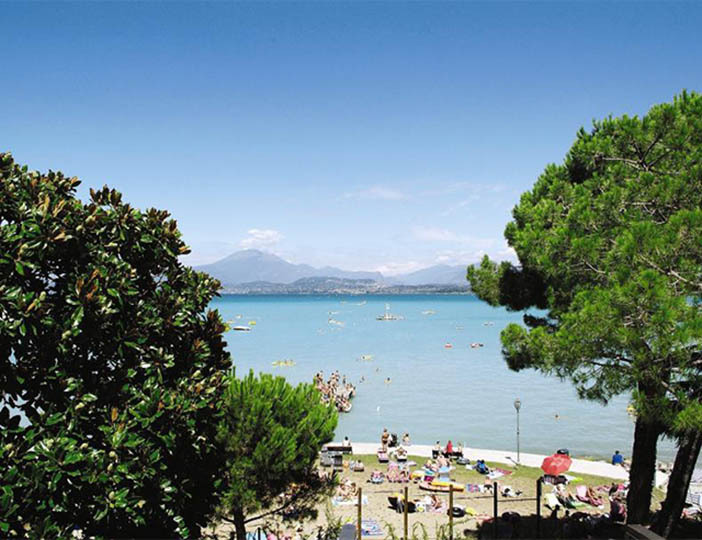 And after a busy day there is no better way to unwind than over a leisurely meal in one of the friendly restaurants with their wonderful lake views. 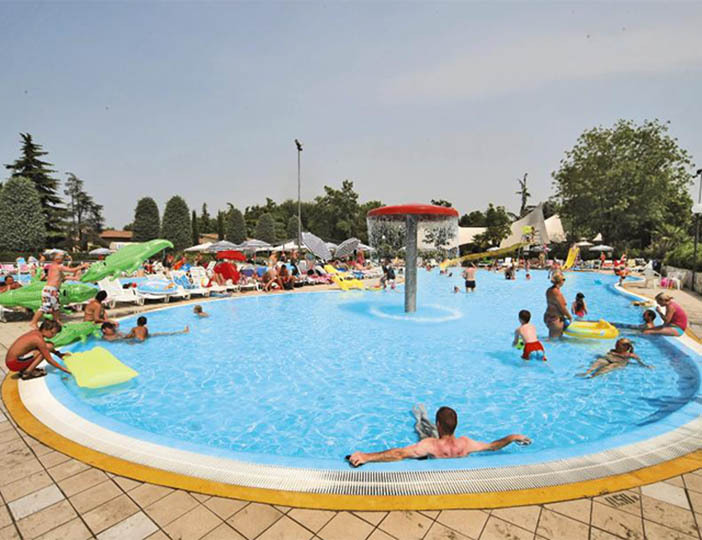 Bella Italia is also ideally placed for sightseeing, based as it is on the south eastern tip of Lake Garda, at the start of the Olive Tree Riviera and less than a mile from the lovely town of Peschiera. From here you can wander along the Mincio River and visit the Sigurtà Botanical Gardens and the spectacular walled city of Mantua.